Landmark Signs has established itself as a sign company that can design, manufacture, and install a wide variety of sign types. 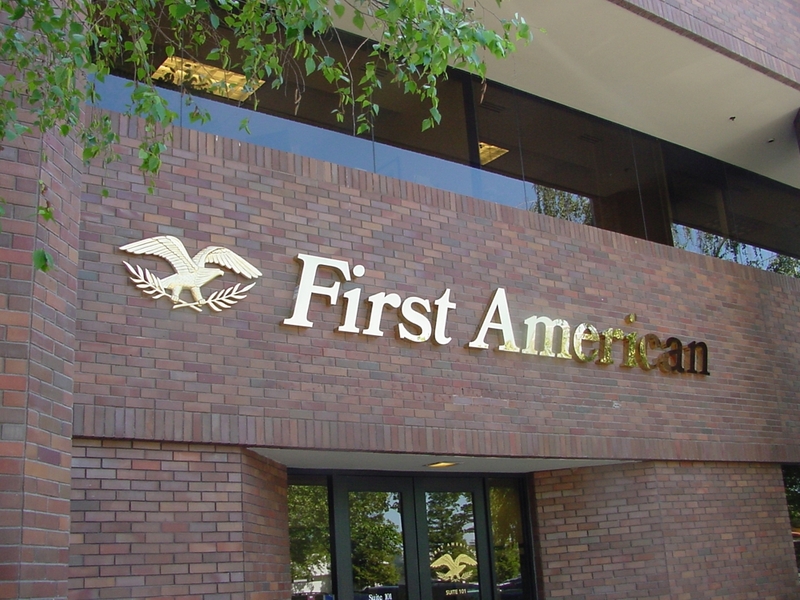 From Channel Letter Signs and Monument Signs to ADA Signs and 3D Signs, and no sign type is beyond our abilities. Our clients come to us with unique ideas, various sign types, and regulations that need to be met. Rather than shooting down these creative ideas because we worry about being bogged down by certain standards that have to be met, Landmark Signs encourages the imagination of our clients and we challenge ourselves to bring these ideas to life. With an award winning sign design team that has been in the business for over 40 years, creative signs are our specialty. But sometimes a client comes to us, not looking for something to be overt and obvious, but desires a more classic approach. These businesses want to send a message to their clients that they are here and they are not going anywhere. They appreciate elegance and know that their customers do also. So they turn to Landmark Signs to deliver a sign that will look graceful and stylish. Landmark Signs has worked on signs of all types, shapes, and sizes. We understand that what meets one client’s needs will not meet the needs of another. We see each project as its own unique brand, with specific cliental and individual tastes. 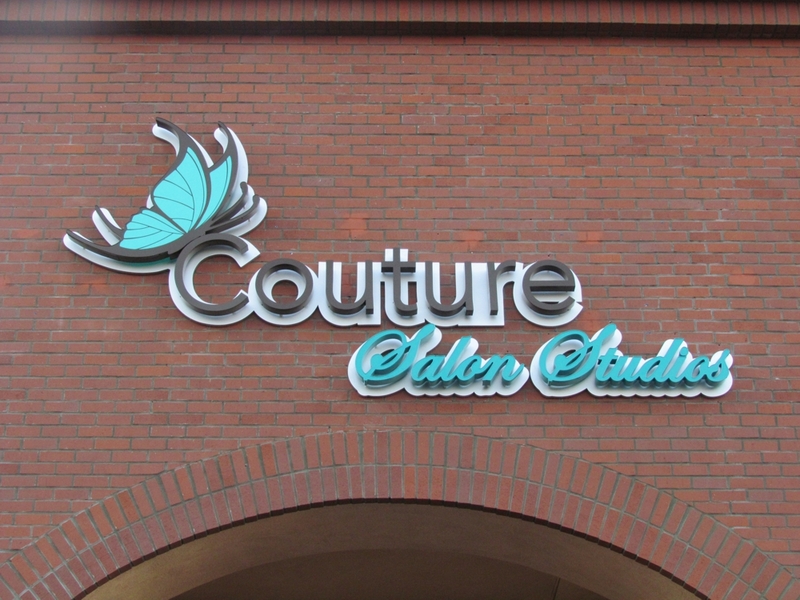 Whether you are looking to proudly display a sign full of artistic appeal and creativity or desire to send a message of class through your signage, Landmark Signs is here for you!